There can be many benefits for a married couple to file a joint return. In fact, Congress encourages married couples to file jointly by offering reduced tax rates. But Congress’ ostensible benevolence has an underlying motive. This is where innocent spouse relief comes in. 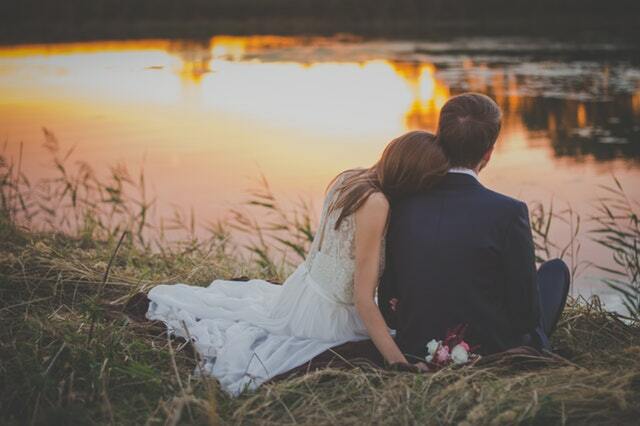 According to Internal Revenue Code 6013, married individuals who file joint income tax returns, are jointly and severally liable for the tax that is due for the taxable year in which the joint return was filed. By filing jointly, Congress can go after both individuals who signed the tax return because both spouses are on the hook for the tax due for the year the return was signed. In essence, Congress expanded collection rights in exchange for a modest tax break. The tax joint liability rule can cause unfair results. For example, what occurs when two people who were married, and filed a joint return during the time they were together, end up getting a divorce, and one of the people in the relationship didn’t report all of their income? The Internal Revenue Code permits the IRS to go after the innocent spouse. What happens if the innocent spouse didn’t know anything about the unreported income? That individual could be facing back taxes plus penalties and interest. If they signed the joint tax return, they could be facing wage garnishment or even stiffer penalties. Fortunately, Congress recognized it can be inequitable to impose joint and several liability on a spouse who lacks knowledge of the entries on the joint return, causing the understatement added the innocent spouse provisions to the Tax Code. You must have filed a joint tax return which has an understatement of tax. The understatement of tax must be due to erroneous items of your spouse. You must establish that at the time you signed the joint return, you did not know, and had no reason to know, that there was an understatement of tax. You must file the election within two years after the IRS first begins a collection action against you. Taking into account all of the facts and circumstances, it would be unfair to hold you liable for the understatement of tax. You must not have been living with your spouse at any time during the one-year period preceding the date you file the election. You must distinguish your tax obligation from your spouse’s to prove a separate liability. To qualify, you must act urgently because you must file Form 8857, Innocent Spouse Relief Request, within 2 years after the date on which the IRS first began collection activity. (IRC 6015 (b)(1)(E)). When relief is not available under the innocent spouse procedures (IRC Sec. 6015(b)) or separation of liability procedures, you may be able to qualify under IRC 6015(f). IRC 6015(f) authorizes the IRS to grant equitable relief if, taking into account the facts and circumstances, it would be inequitable to hold a requesting spouse liable for any unpaid tax or deficiency. Innocent Spouse Relief is factually driven especially if attempting to apply for equitable relief. The Internal Revenue Manual, and case law addressing issues affecting entitlement to relief, are continuously changing. Therefore, research is necessary to be aware of new developments that are beneficial for troubled taxpayers. 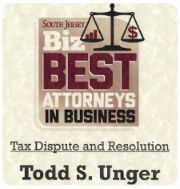 A tax attorney, such as Todd Unger, can fully develop the facts surrounding the claim of a spouse seeking innocent spouse relief, and apply the facts to the most relevant and up to date case law. This can greatly improve your chances at qualifying for innocent spouse, separation of liability relief, or equitable relief. Contact us today for a confidential consultation, by calling (877) 544-4743.